A study conducted by the Scottish SPCA and the University of Glasgow has shown that classical music has a calming effect on dogs in kennels. PhD student Amy Bowman observed dogs in the charity’s care and found their stress levels decreased significantly while listening to classical music. 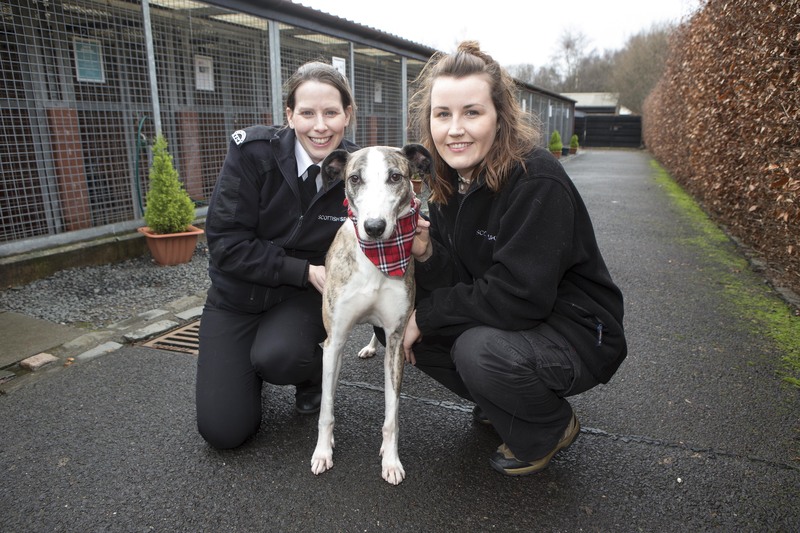 Supported by funding from the RS Macdonald Charitable Trust, the Scottish SPCA is now installing audio equipment in its rehoming centres across Scotland to help the rescued dogs in its care. “We want to make each dog’s time with us as comfortable as possible and this research is at the very forefront of animal welfare.